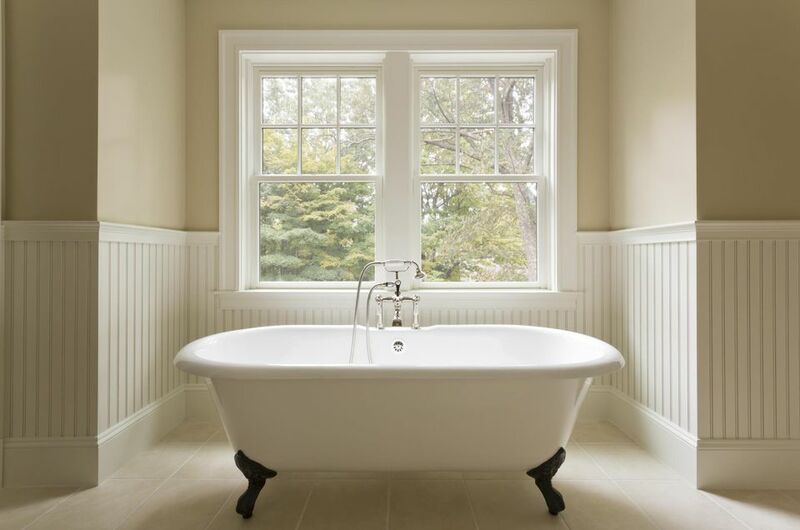 Your Quick Intro To Bathtub Refinishing: Check The Basics Here! Tired of your old, damaged bathtub? Instead of replacing the same for thousands of dollars, how about restoring it? 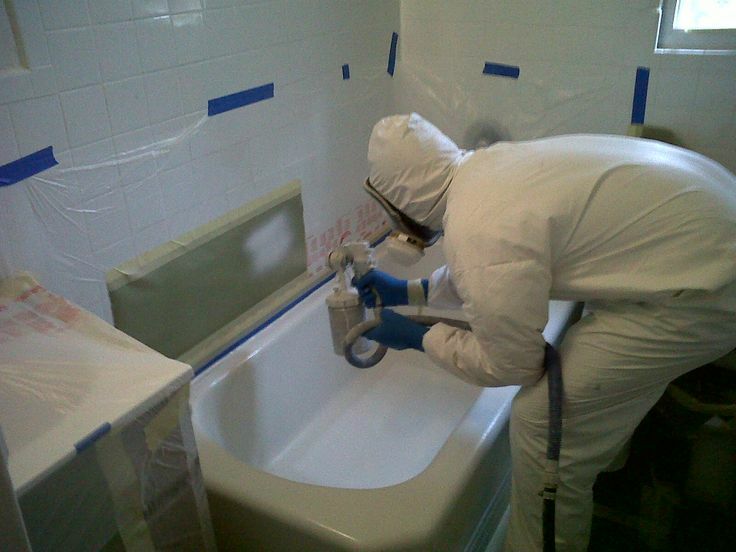 With bathtub refinishing, it is possible to fix, repair and restore old bathtubs easily. For the uninitiated, the process includes cleaning, scrubbing the bathtub, after which it is repaired for visible chips and cracks. Lastly, a final coating is applied with the help of a bonding agent. In some cases, bathtub refinishing may involve more than a few steps, depending on the extent of the damage. Below is a quick overview of all the basic aspects you need to know. What can bathtub refinishing fix? Almost everything related to your bathtub! Ideally, refinishing is used for fixing outdated colors and finish of old bathtubs, but experts will keep a check on other major concerns, such as chips, cracks and damage to the tiles and fiberglass. The refinishers will also fix dark & moldy grout lines, tiles and other issues such as laminate seams. It is important to mention here that refinishing and re-glazing may mean different things to different services. In some cases, re-glazing is just about the new coating and that glossy shine, while refinishing is more extensive in nature. Both can also mean the same thing with regards to some services. If you have found a service, get more info from them as what steps are involved in the refinishing task that they do. 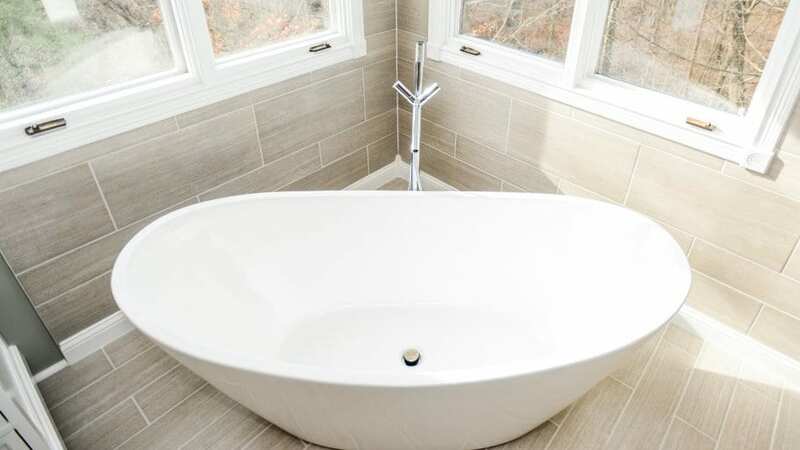 When a bathtub is old enough, replacement might seem like an obvious choice, but the process itself is cumbersome and can require thousands of dollars. Since bathtubs are usually installed during the construction of the house, you may need to spend considerably on remodeling the entire bathroom. Plumbing systems and fittings must be changed and upgraded, to accommodate the new bathtub. With refinishing, you can avoid the cost and hassle of replacement. Also, refinishing takes lesser time, and you can expect to use the bathtub again in a week at best. For homeowners, who have been trying on save on replacement, this is a better choice, and yes, you can expect the results to last for at least a decade. Selecting the right service for bathtub refinishing is extremely important too. Find a company that’s well-known in your area and has good reviews. You can ask for references from shortlisted services too, just to know if they have enough happy clients. An estimate and job description are two other points to consider. The estimate is necessary because you don’t want to spend more on unexplained charges later, and the job description mentions what the company would do to restore your bathtub. In short, you can challenge them later if they don’t fix the chips and cracks. There’s no denying that refinishing is easily the cheaper and better way of fixing bathtubs for the next decade but take help from a professional service to know if replacement will work better. For bathtubs not older than 20 years, refinishing works just fine. Concerned About The Condition Of Your Old Bathtub? Consider Bathtub Refinishing!